Homemade Jalebi Recipe (Breakfast and Sweet Dish)! 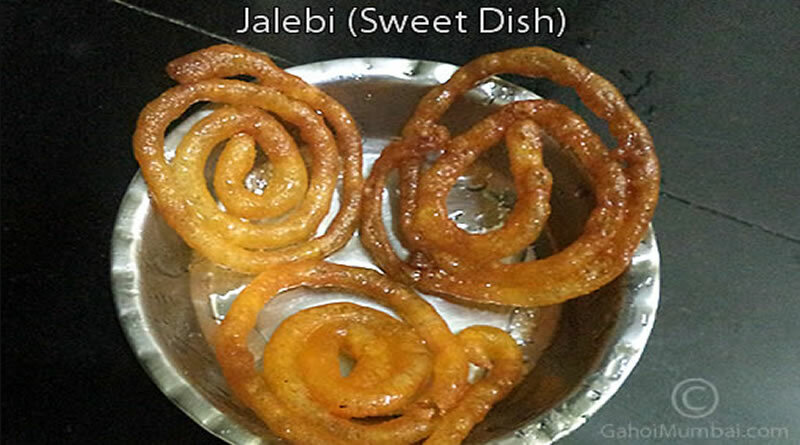 The Homemade Jalebi Recipe is a tasty and sweet dish that you can make instantly in our kitchen. The Jalebi is a traditional Indian sweet dish that is made on every festival, special occasion and in all seasons. This homemade Jalebi recipe is really very easy to prepare and tastes absolutely tasty and tempting. Festivals like Diwali are imperfect without the preparation of Jalebi like sweet dish. 1. Mix the All-purpose flour (Maida), Curd (plain yogurt), Jalebi Colour and boiled and light warm milk in a big bowl (preferably a ceramic bowl). Mix well with a whisk. 2. Mix well and then add remaining warm milk and whisk until smooth. 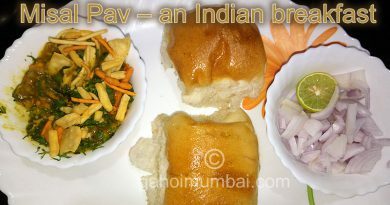 Mix all ingredients together and to make a thick Jalebi batter. The consistency of the batter should be thick and not watery, similar to the butter cream batter. You should be able to make a shape when piped in a piping bag or container. 3. Set aside for about 2 hours to ferment for instant making. 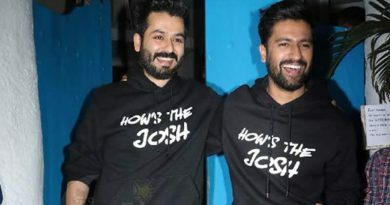 But for better result, cover the Jalebi batter and place it in a warm place for 24 hours or overnight, till it is fermented (the batter will rise on fermentation). Once the batter is fermented stir the batter in a cut and fold motion to combine it once again. 4. Don’t over stir you want the air pockets in the batter to remain. This will help in the Jalebi being crisp and also in turn help it absorb the sugar syrup. 5. To make the sugar syrup, boil the sugar with water and saffron powder in a small bowl on medium heat until the sugar dissolves. When the sugar becomes thick and checks one string consistency. Turn off the heat and keeps aside for cooling.6. Now to make the Jalebis, preheat the oil for deep frying. Once the oil is hot enough, you will know this, when you add a drop of batter in and it will come rising to the top almost instantly. 7. Once you have filled the piping bag or container, pipe spirals of the batter onto the medium hot oil, until you get at least 3 concentric circles. Fry the Jalebi on medium heat until golden brown in colour and crisp. Once the Jalebi is crisp and browned, drain the excess oil out and instantly dip the jalebis into the cooled sugar syrup. 8. The Jalebis should rest in the sugar syrup for at least a minute, after which they can be drained out of the excess syrup and then served hot. 9. Enjoy these crisp, sweet Homemade Jalebis as a delightful dessert or a sweet option for your guests. 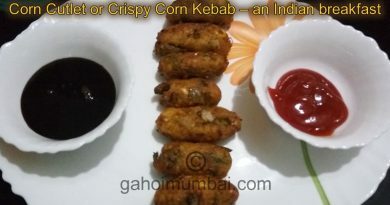 ← Sabudana Vada Or Fried Dumplings Recipe! 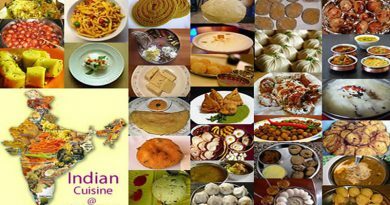 About Indian Cuisine, History, Types And Recipes!